Repair corrupted Transcend JF V30 USB flash disk .Download AlcorMP AU698x 100517 format tool and repair corrupted Alcor AU698X . AlcorMP_AU698x_100517 format tool can format and repair corrupted Transcend JFV30 2 GB pendrive that have Alcor Chip controller with chip vendor AU698X .AlcorMP AU698x 100517 format utility can fix Alcor AU698x format errors such as Write protection problem ,Please insert Disk error message ,Windows unable to format flash drive and other format issues . you must know your flash drive chip vendor first before you using any software ,you can use Chip genius software or USB Deview V2.30 utility. Please Read this article to know how to extract your flash drive information "How to repair corrupted flash disk " . How to fix Transcend JFV30 flash drive ? First Download AlcorMP_AU698x_100517.rar from the download links below . 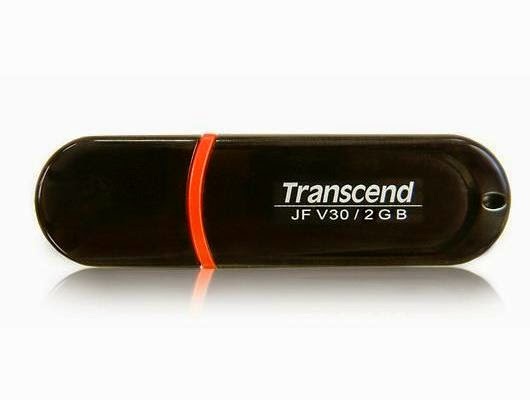 Insert Transcend JFV30 usb stick to your computer . Extract AlcorMP_AU698x_100517.rar and open AlcorMP_AU698x_100517.exe file . If your flash drive is supported , you will see flash information appears on the software .